Ah, summer never stops coming back and at this stage personally I am so fed up of wearing summer dresses lawn, etc. 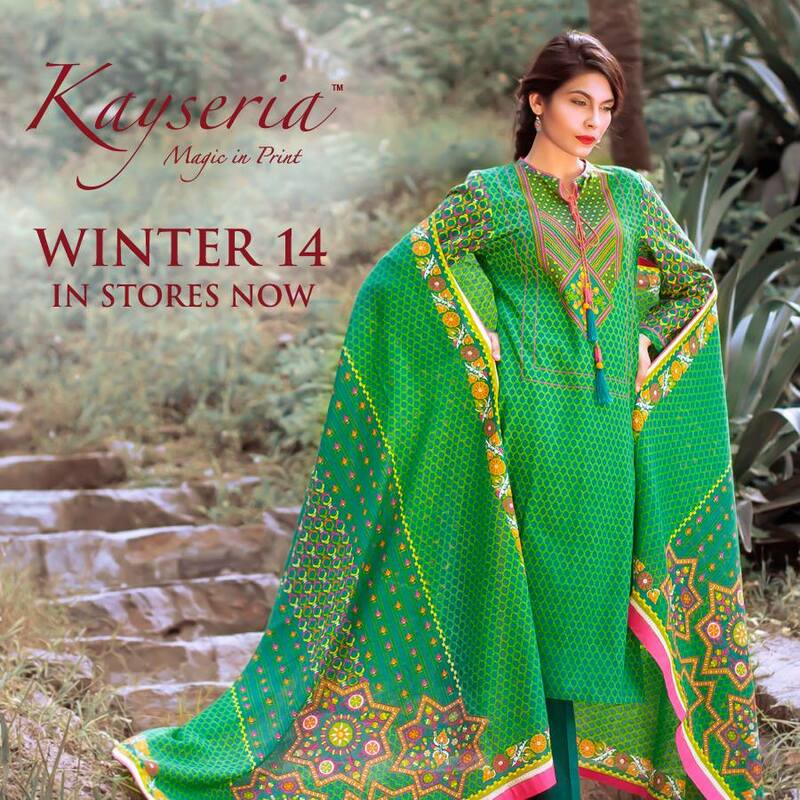 But I guess now finally temperature has the lower notes, so desperate fashion loving souls there is a big news for you that now you are going to experience with different designs on different fabrics that of winter. 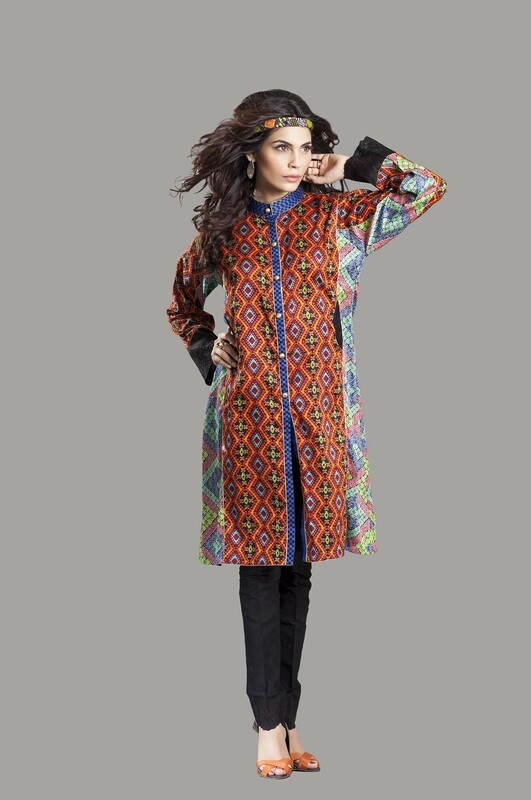 Now the wait of people like us who are so fashion addicted is over because winter has approximately arrived with all of its comforts and trends. 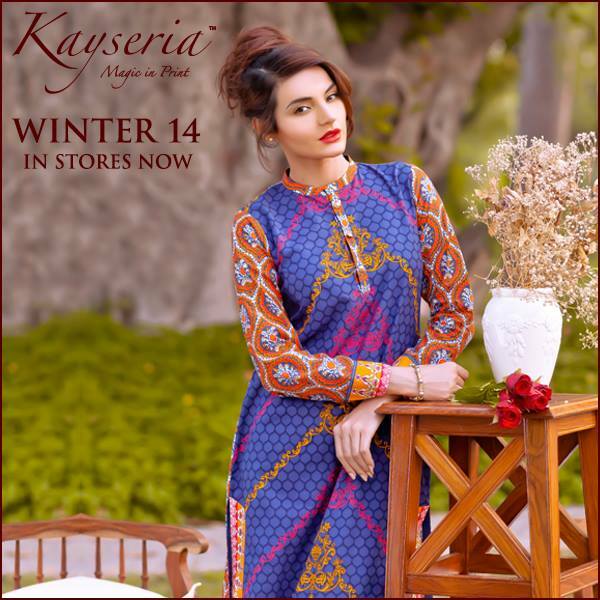 This winter like always designers of different brands is working hard to give best of their collections, in fact, many designers have launched their winter collections. 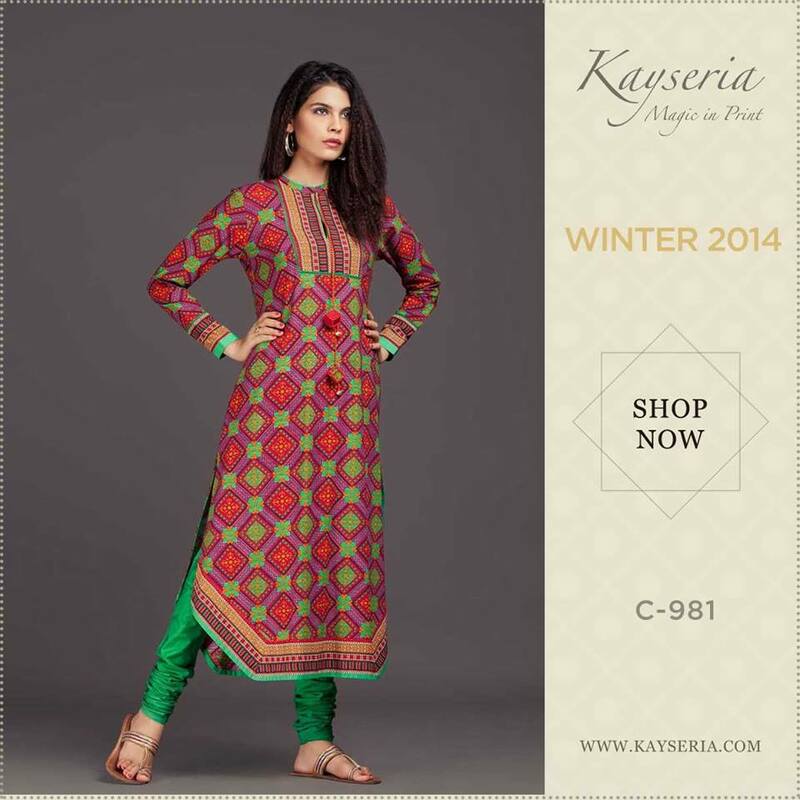 Kayseria is one of them, a big name which needs no introduction in the fashion industry. 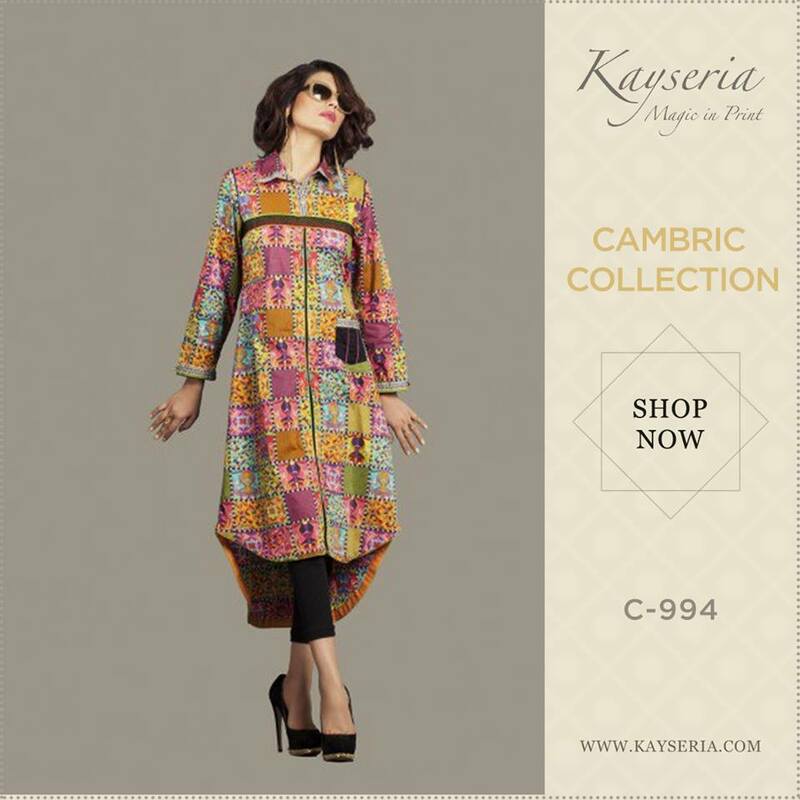 This fashion house has been serving with its unique creative designs and prints. The brand is always attendant on every occasion and season. 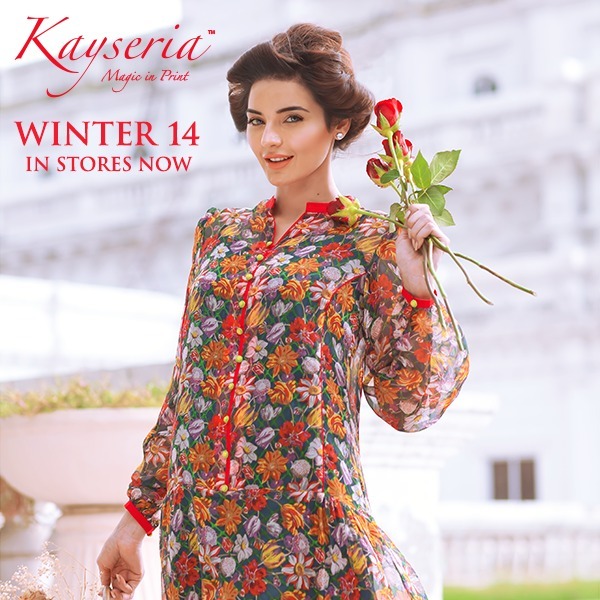 Previously many stunning summer collections were presented by this fashion house so after the successful customer demand now Kayseria has launched its winter collection even more unique than the last year. 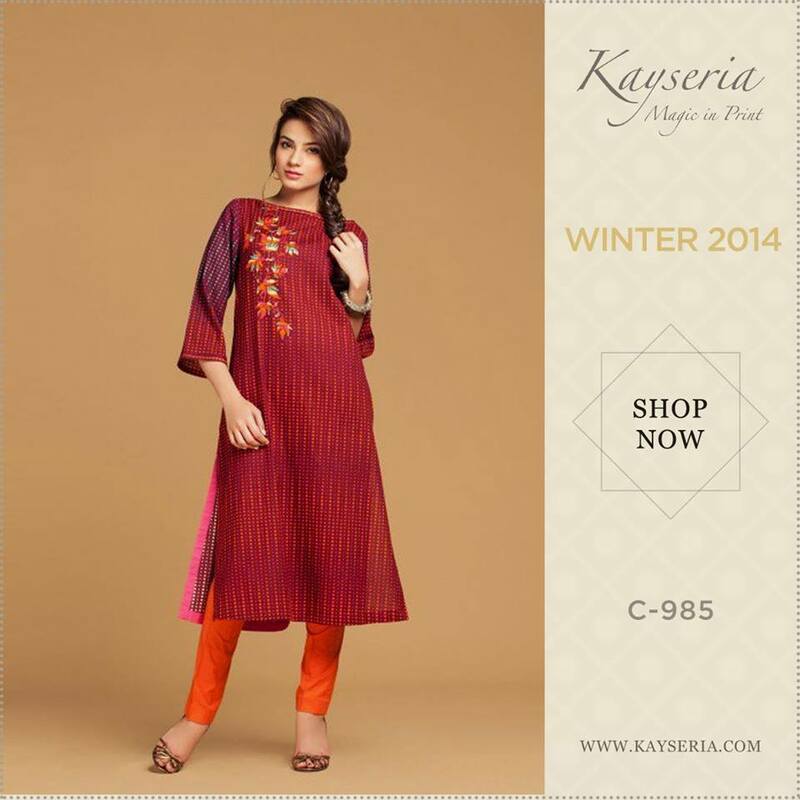 Have a look on the Kayseria’s Assortment just posted below and get inspired! The collection consists of both printed and embroidered forms. 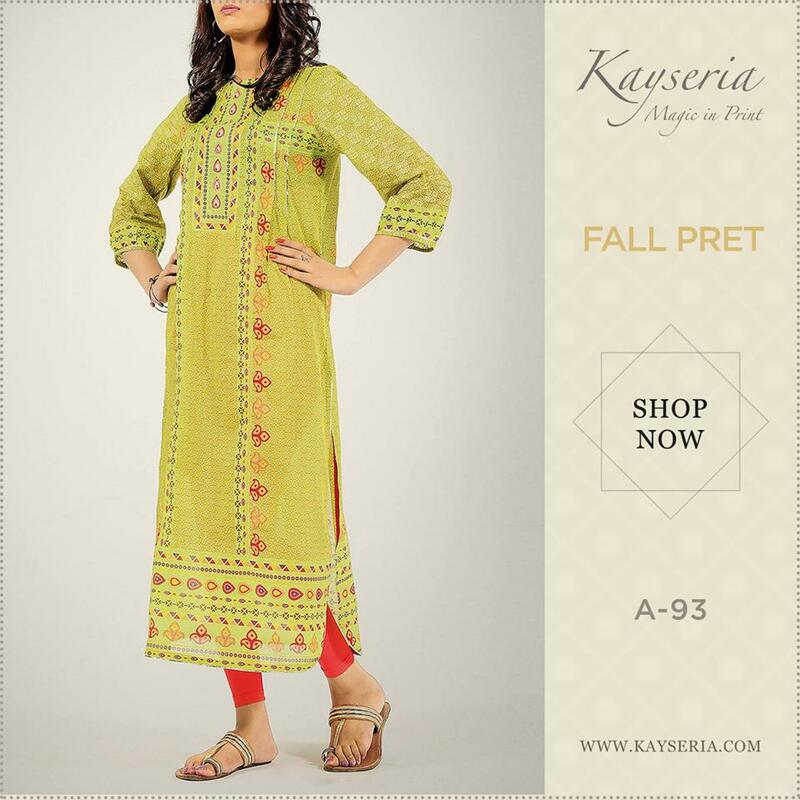 Three piece collections are now available in very reasonable prices. 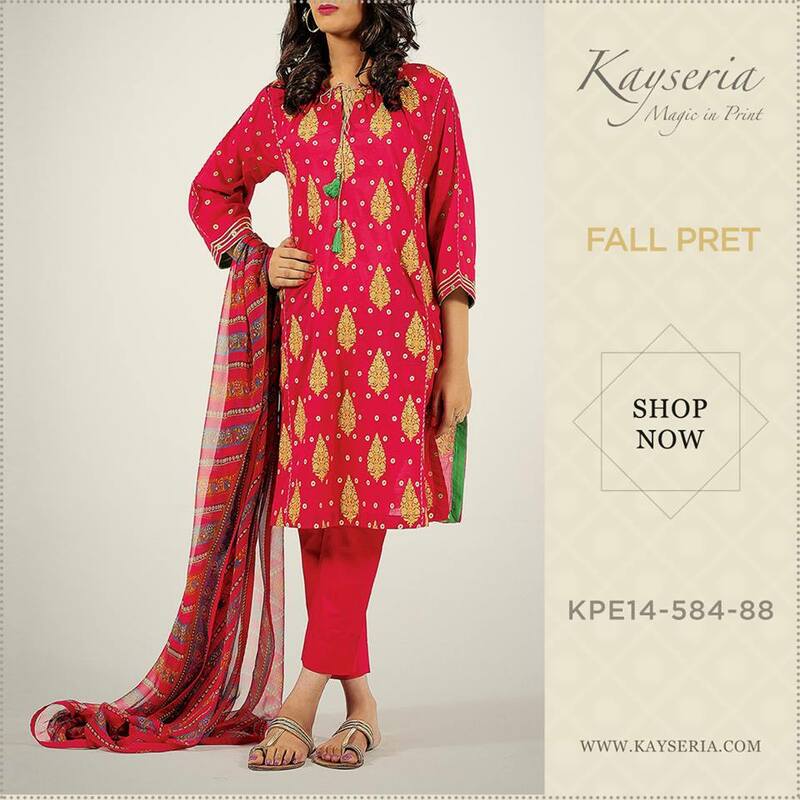 The beautiful shawl suits are brought forward which helps a lot in maintaining one’s elegance and gives a decent warm look. 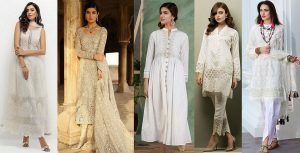 Dresses are made with the use of high-quality fabrics, linen, marina, khaddar suits are available which looks best suitable for this warmer weather. 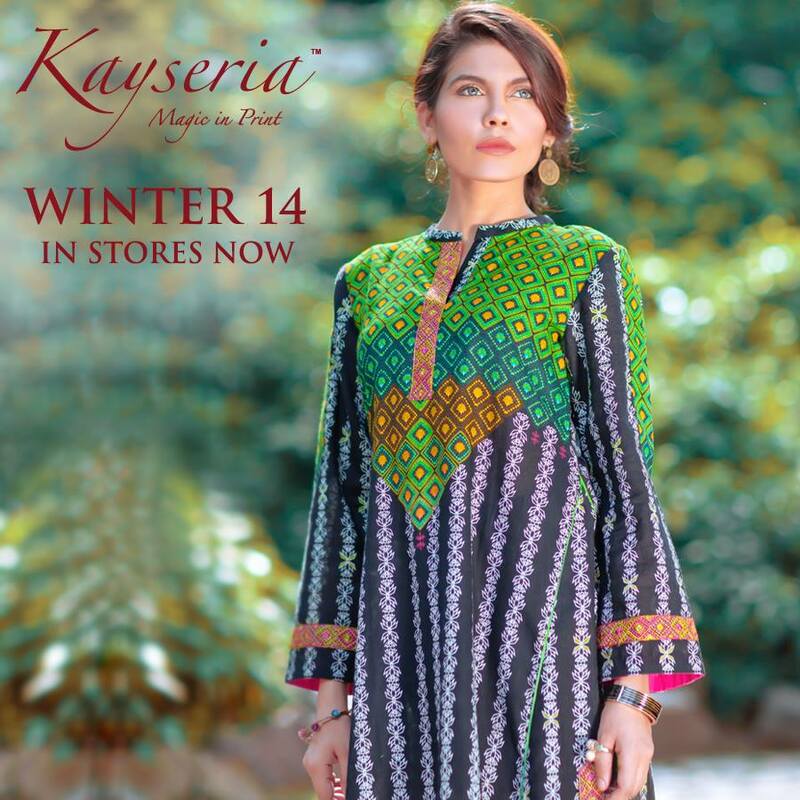 As Kayseria is known for their magical creations with unique prints, this season the stitched dresses are available where the shawls are unstitched. 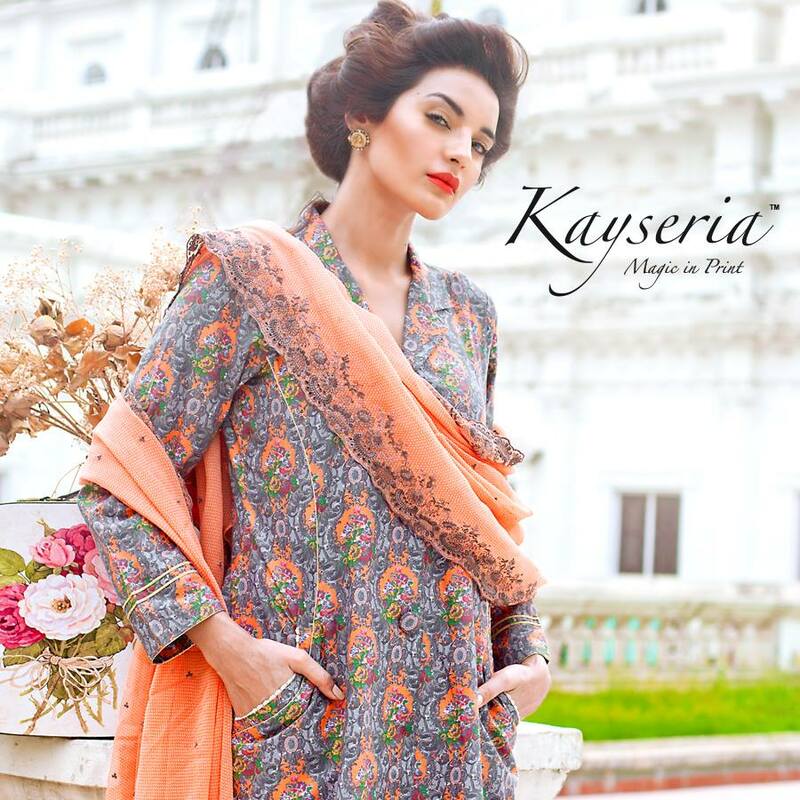 Keeping the customers wrapped Kayseria prints are offering the ultimate luxury of silk wool and pure wool with exclusive designs, unique colour combinations and attractive styles which looks perfect for the fashion greedy people. These designs look so innovative and unique in their own. 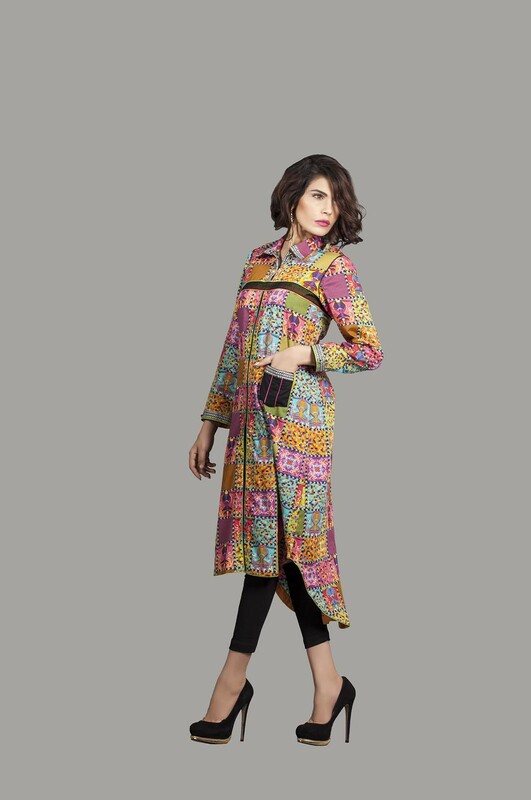 The most fascinating thing about this latest collection is their shawls instead of dupattas that are best suitable for women of all ages. 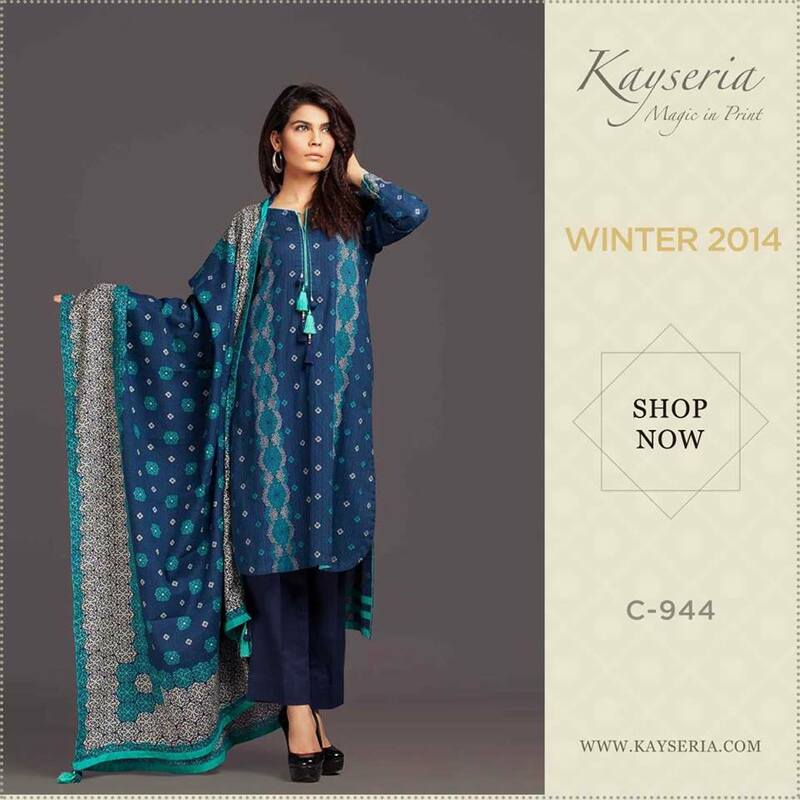 Where on the other hand it comforts the body in the upcoming cold weather as shawl is the best covering too. 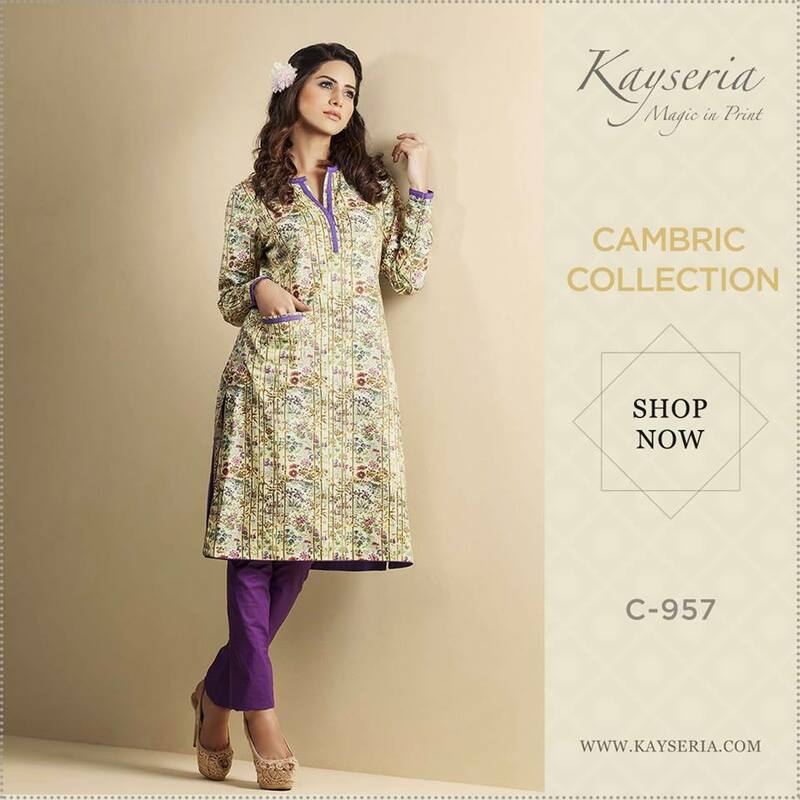 The stitched designs are mostly long shirts; some are open shirts with cuts from the mid bottom and bell bottom trousers as a bottom wear. 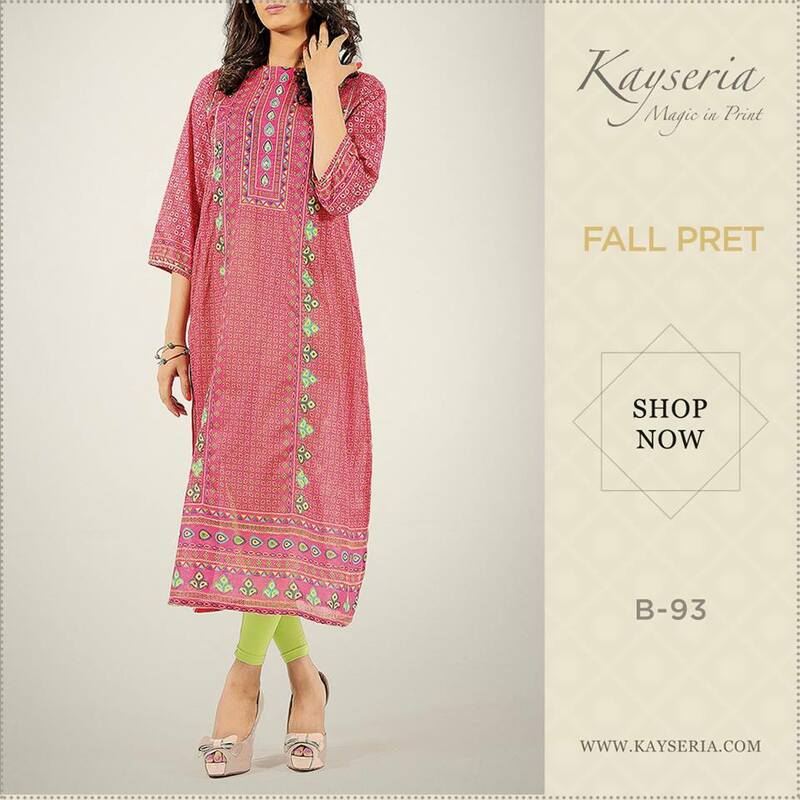 Front and back necklines are seen embroidered or printed in the embroidered way and designs. 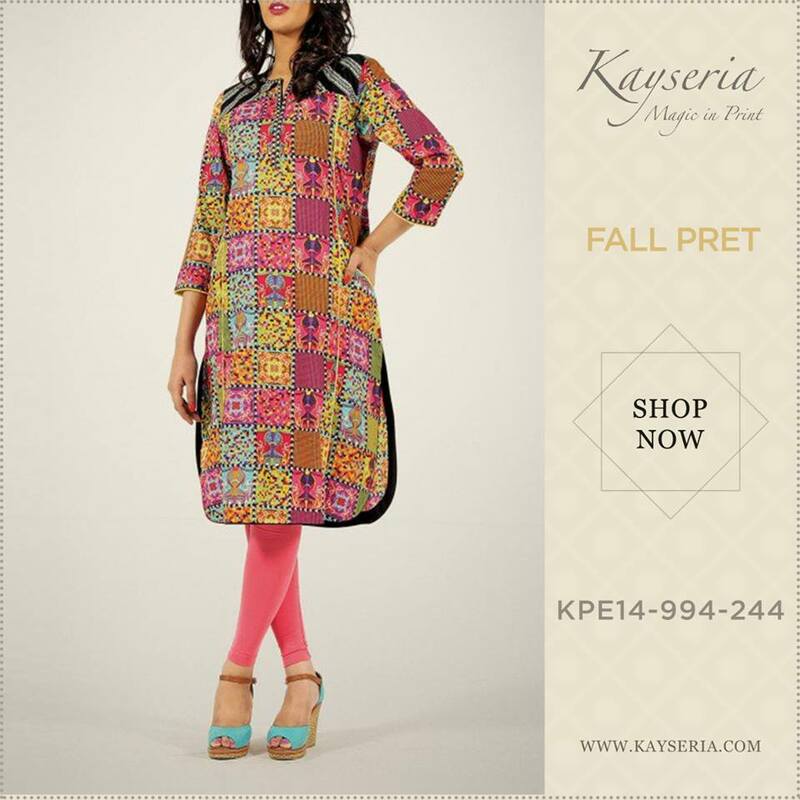 The colours used in this collection are bright, dark as well as light. 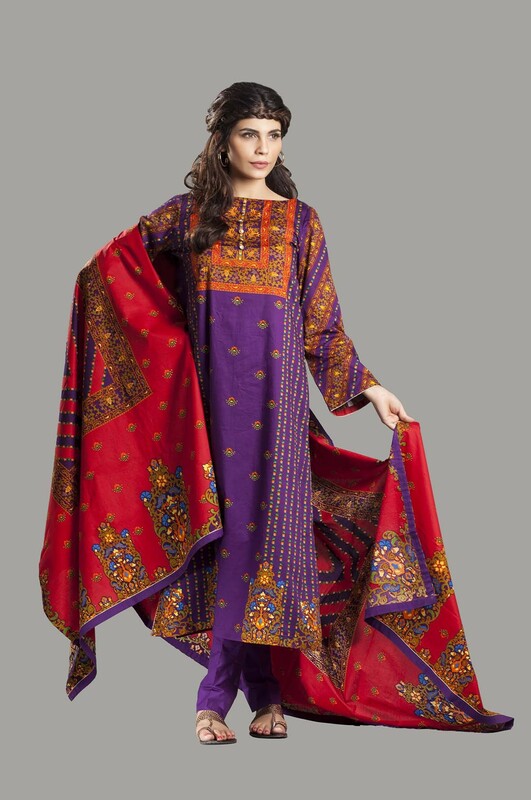 Mostly collections are in dark colours as they are known as winter colour. 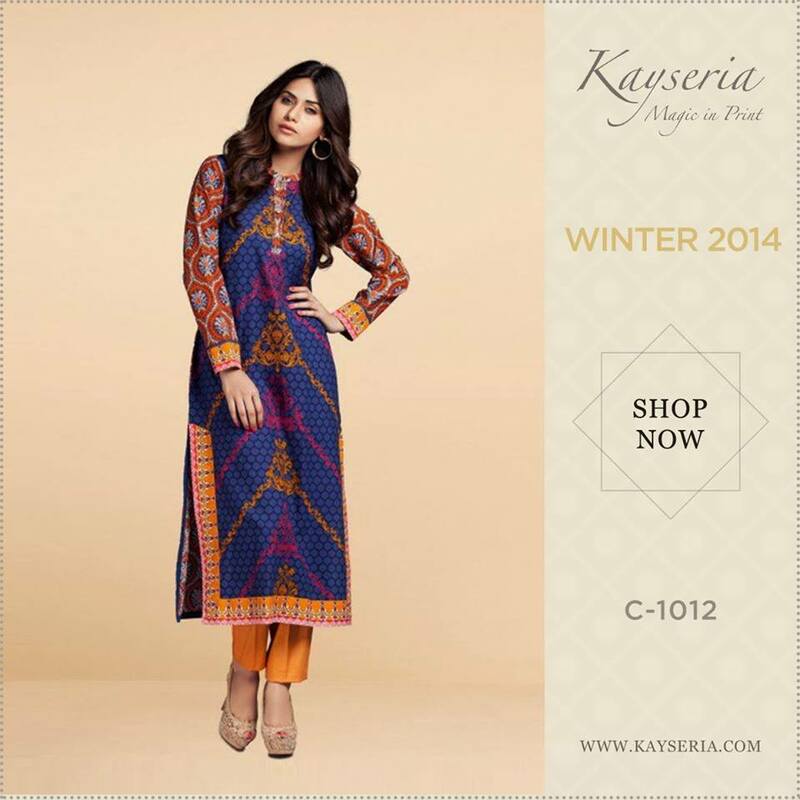 We are displaying some of the designs from this latest collection by Kayseria house of fashion.